When the commercial software market shifted to apps, it was obvious that the old way of developing software had to go. With regular security and capability upgrades now expected by consumers, Silicon Valley companies replaced the traditional lengthy software development processes with new, faster methods. The U.S. government has noticed this shift. The old way of developing software ― combined with the long, complex defense procurement process ― left our servicemembers in the field waiting months or years for the capabilities and software updates they needed right away. While the average consumer could expect weekly or even daily updates to their gaming, banking and media apps, our men and women in uniform had to wait for crucial capability upgrades and security fixes they needed to stay ready and relevant. This combination of Silicon Valley processes and defense engineering and acquisition expertise is providing tremendous benefit to our armed services. 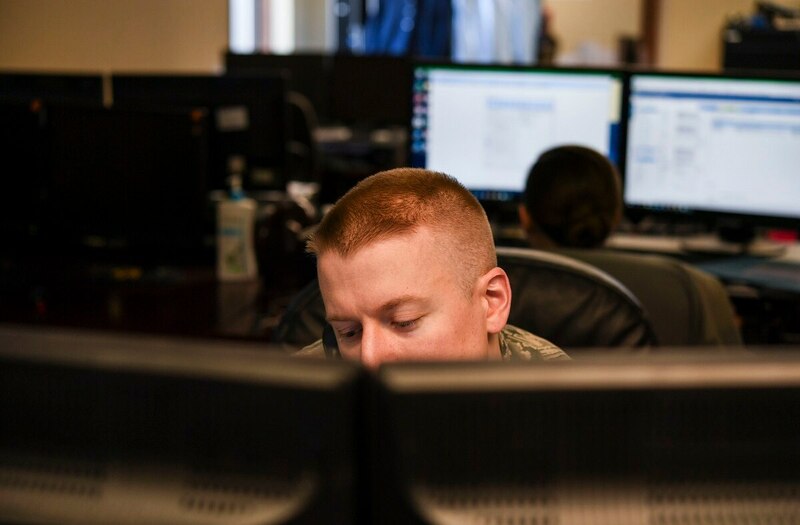 These companies, working side-by-side with the Air Force are now able to develop and deploy new, relevant command control applications in as little as 120 days, a timeline practically unheard of in government acquisition programs. By using this model, the Air Force is now benefitting from the same types of software development processes common in the consumer world. Instead of the long, waterfall development cycles that are standard in defense software programs, the service is experimenting with the Agile and DevOps methods of small, teams working together to break down big problems into small, solvable pieces. Developers and operators work together in pairs so code is being questioned, refined or having its approach redirected as it’s being written, not after its deployed. These development methods also cut out the middleman so developers and end users can communicate directly without playing the information translation game. This process means our airmen are getting new capabilities when they need them, and Air Force command and control systems are constantly being upgraded and secured to stay ahead of the threat. There are challenges with expanding this model across the broader force, however. Especially challenging is the defense budgeting and acquisition process, which was designed with hardware in mind. DoD’s funding structure is built around the old model of defining requirements and then methodically developing and maturing hardware and software to meet those requirements. But in today’s digital age, that model no longer works. For the broader military to take advantage of modern, commercial software processes, Congress, industry and the military must work together to develop an acquisition and funding model that is fast enough to deliver capability to the warfighter as quickly as it can be developed and tested. Defense Department leaders are serious about this transformation and are signaling the need to expand it beyond Air Force command and control. That’s because those making decisions from the Pentagon to the battlefield all agree on one underlying truth: A capability is only as good as it is relevant.